Under ordinary circumstances, Mass Air Flow (MAF) tuning is unnecessary. However, on a highly tuned vehicle, the sheer volume of air passing through your MAF can cause the sensor to burn out, or hit its maximum operating range. 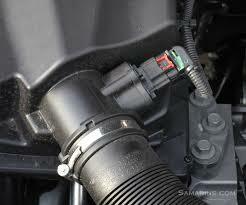 This will cause long-term engine degradation, or may even cause the engine to enter limp mode. By incorporating a Manifold Absolute Pressure (MAP) sensor, the airflow into the engine can still be measured even past the limits of the MAF. 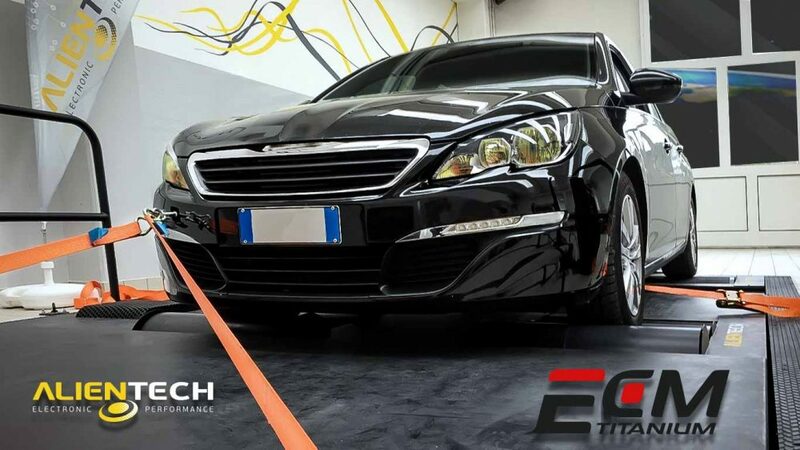 In combination with RPM data, and a table of volumetric efficiency across the engine operating range, the MAP sensor can be used by the ECU to calculate the fuel requirements of the engine. Through this, even the most highly tuned cars should be safe from the risk of engine degradation and the threat of entering limp mode due to MAF limit breach.